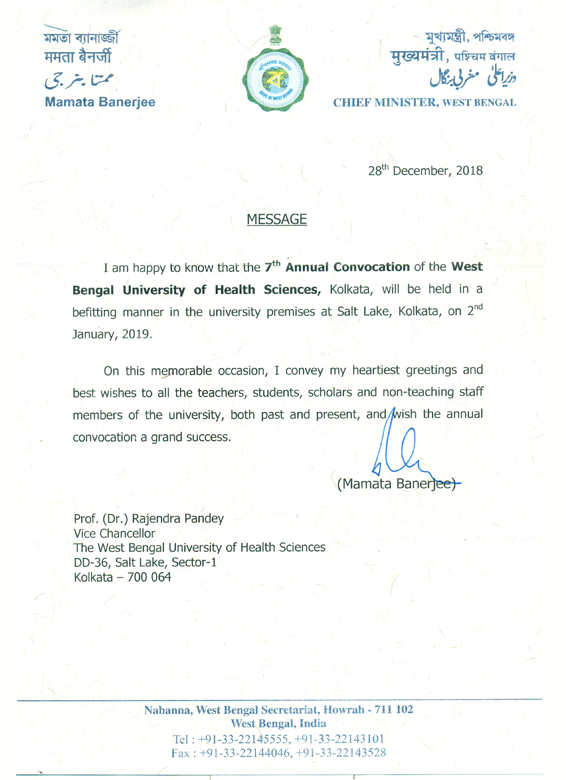 Haldia Institute of health sciences was established by the Indian Centre for Advancement of Research Education (ICARE), Haldia in 2003 with two undergraduate courses BPT and BMLT, with a vision to provide quality education in various professional courses in the field of allied health science to aspiring students of rural Bengal. Our students have been securing top ranks in the University Examination year after year. Now, our institution is conducting four UG (Under Graduate) courses, six PG (Post Graduate) and Two Diploma level courses with more than 500 regular students. The institution has been included in the list of colleges under the WBUHS maintained by the UGC, MHRD, and Govt. of India. We have bank ATM, post office, cafeteria, gymnasium, playground in our campus. National & International level seminars have been organized at regular interval at our college.